“Our residents’ health and happiness depend a great deal on the care that they receive. Celebrating NNHW showcases the many caregivers whose dedication and hard work contribute to high-levels of satisfaction among our residents. 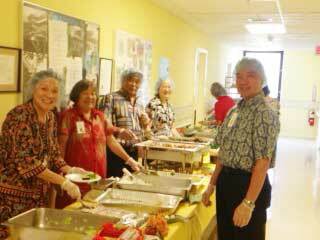 The HHSC Oahu Region leadership is very appreciative of the efforts of our staff, volunteers, family and community members,” said Derek Akiyoshi, Maluhia administrator. 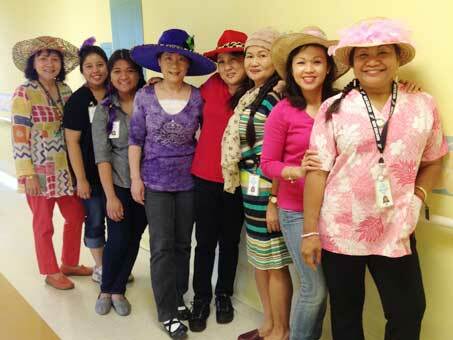 Some of the week’s events at Maluhia, included: T-Shirt Day; Scavenger Hunt; Hat Day; Cooking for the Residents; Team Dress Up Day; and Staff Lunch.